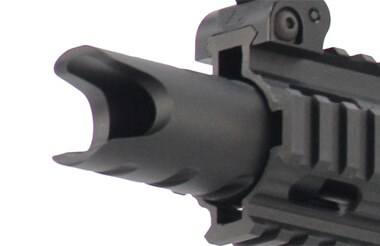 Double The Speed, Double The Fun! 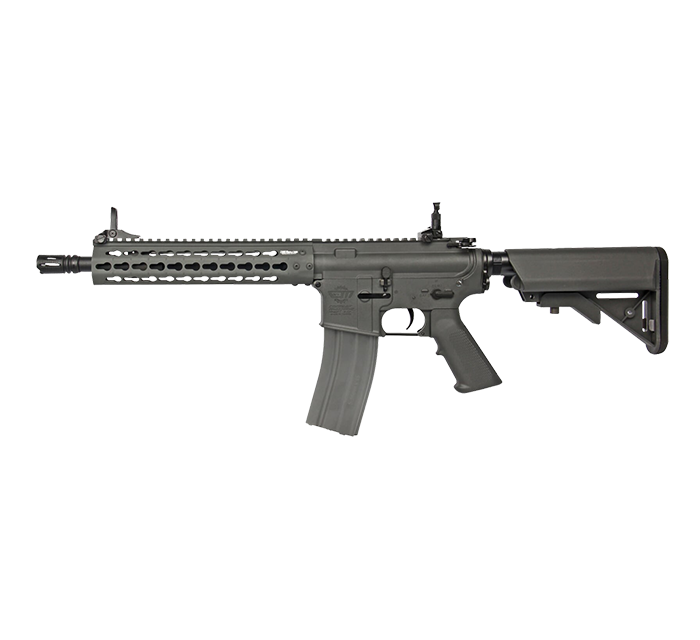 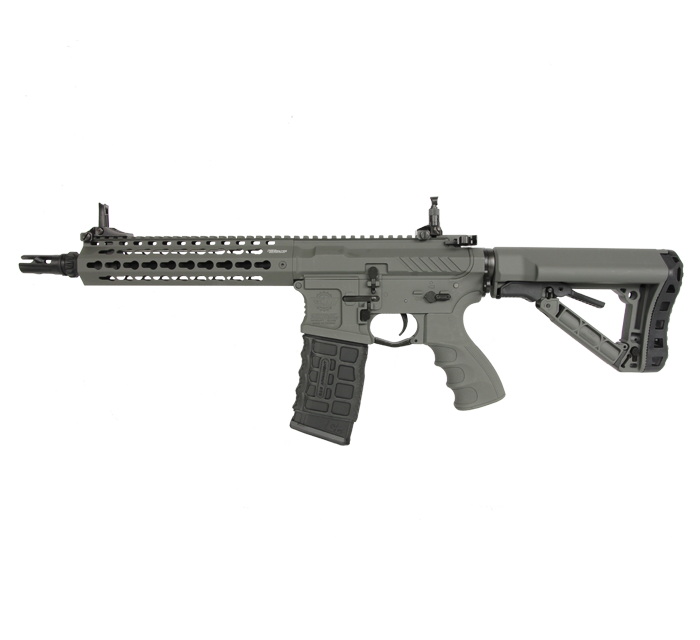 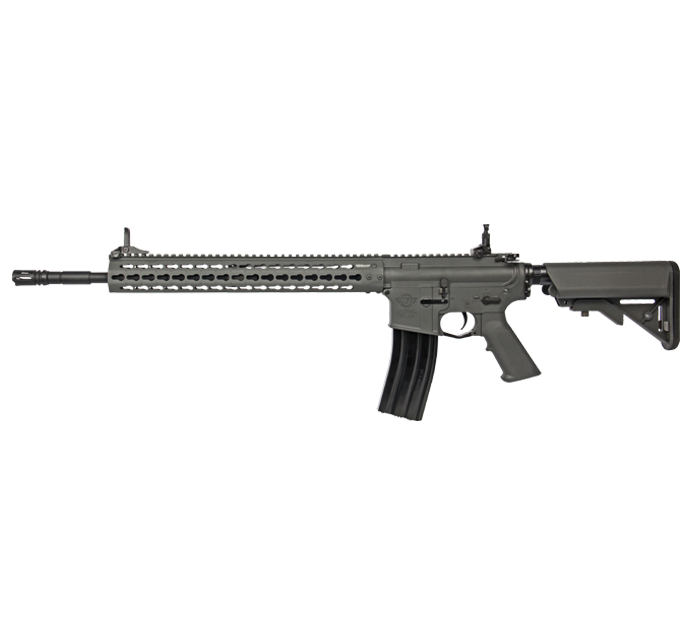 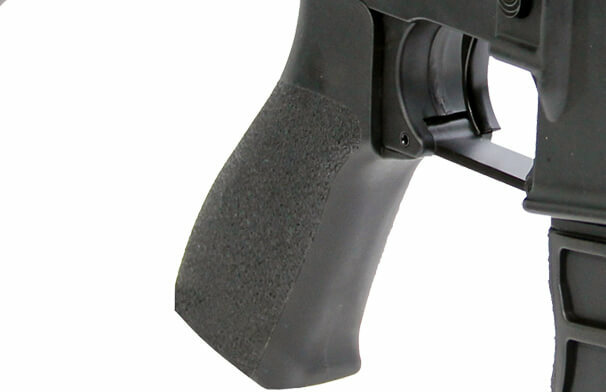 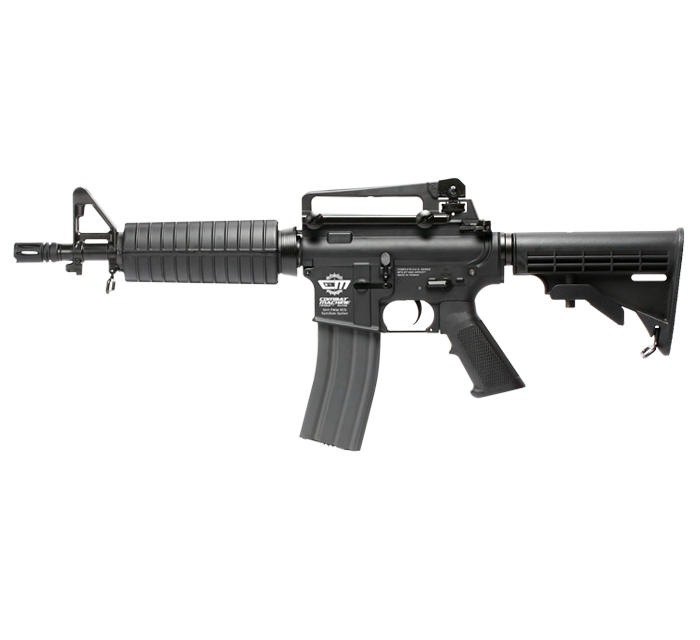 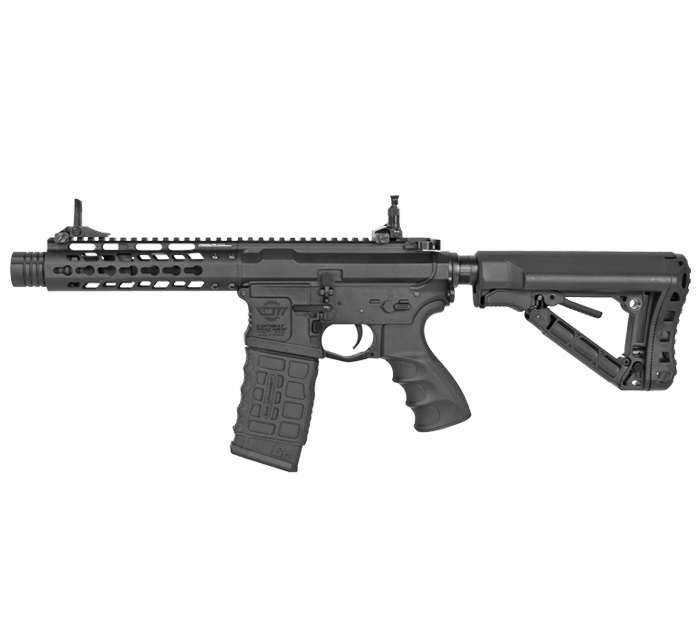 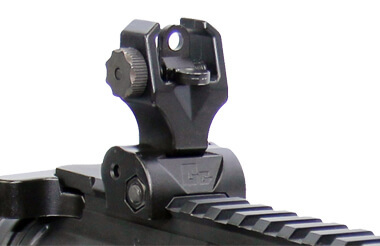 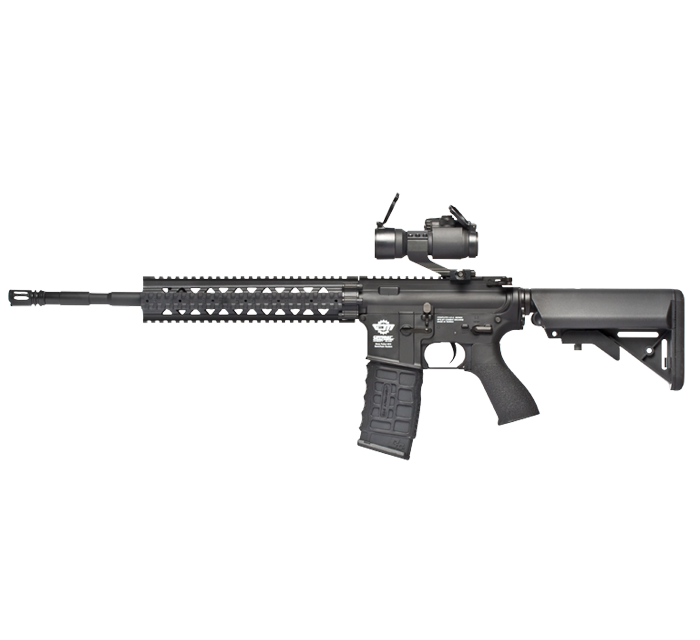 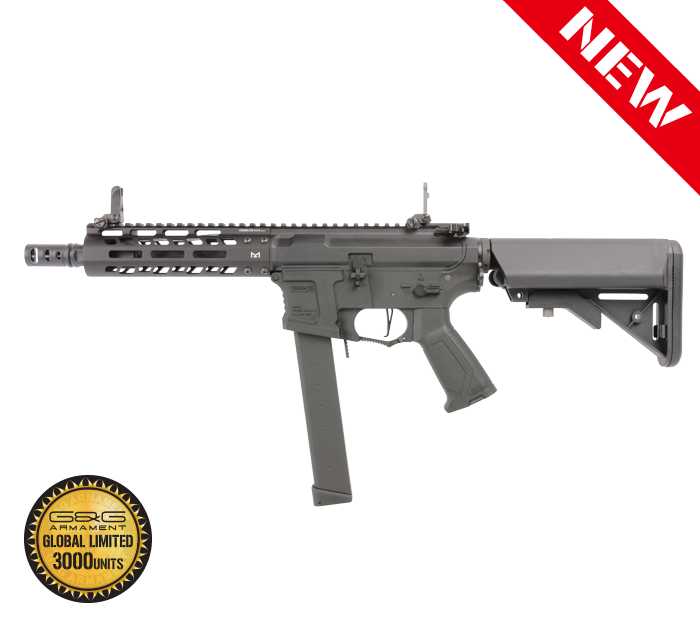 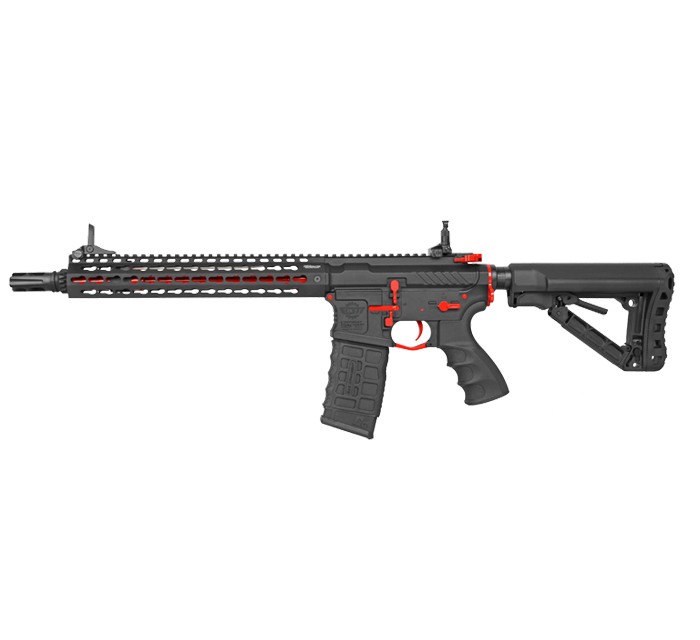 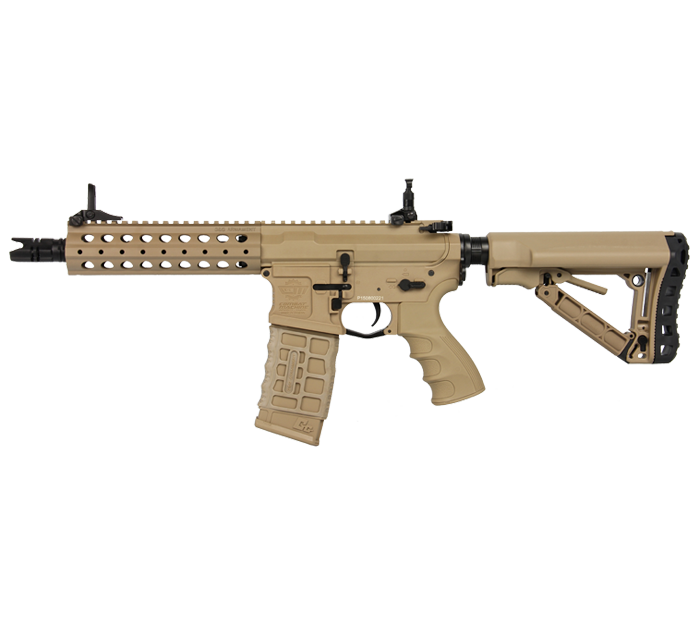 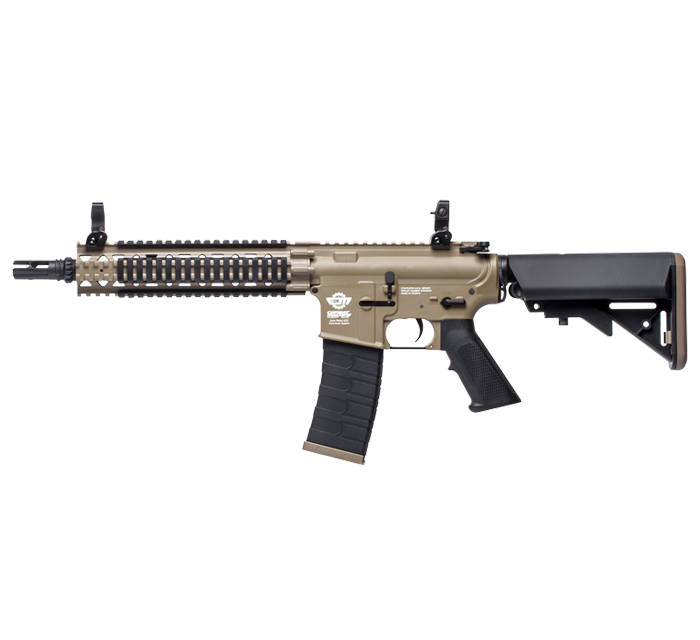 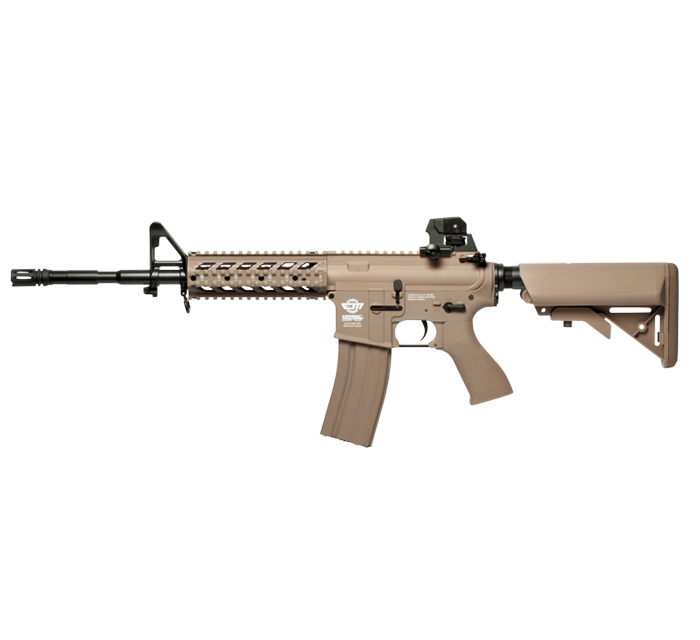 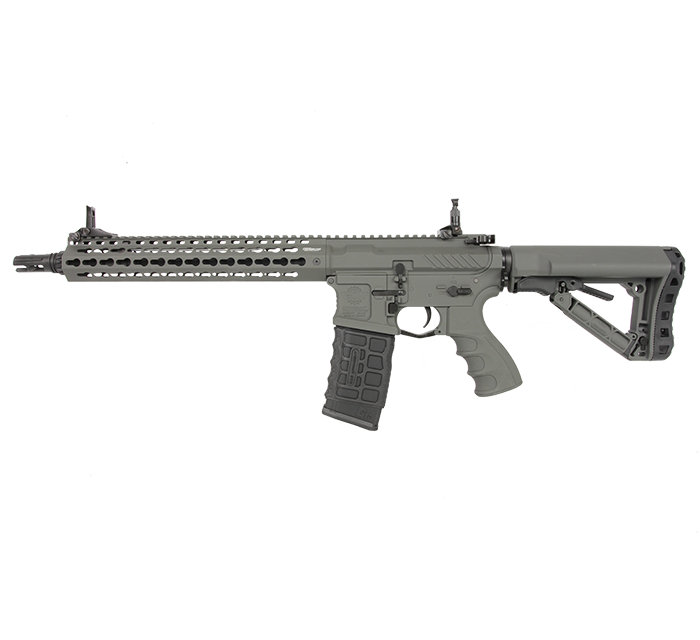 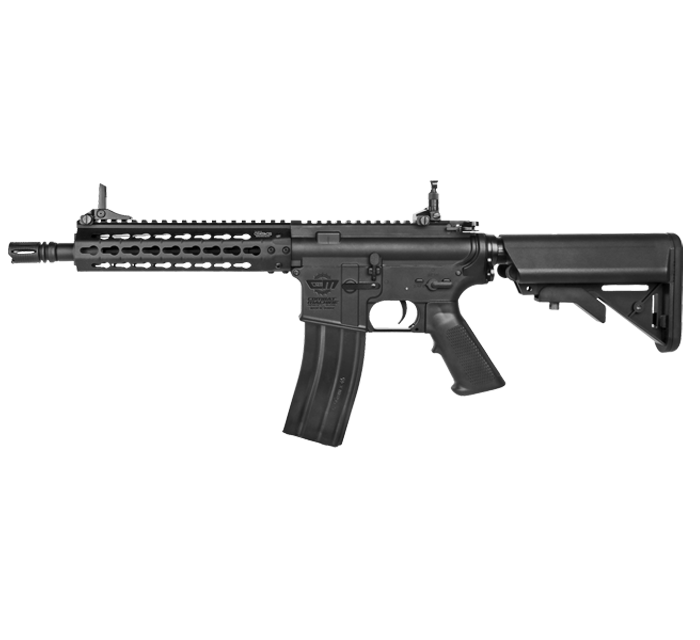 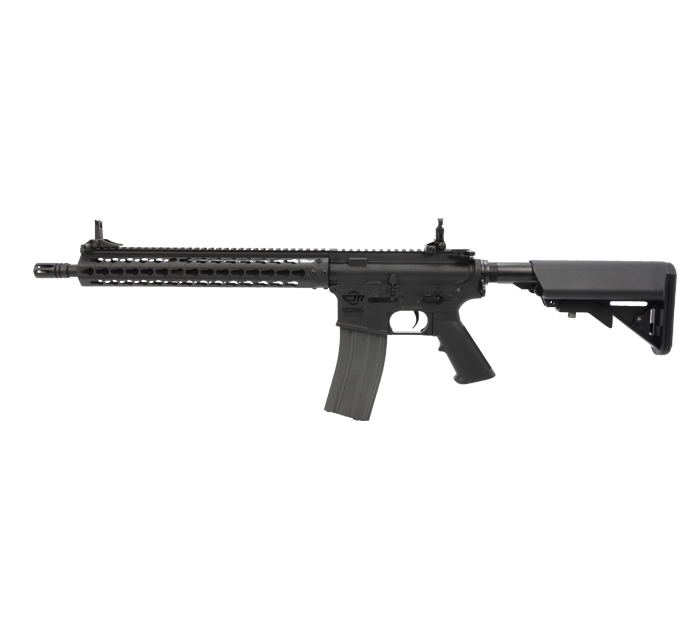 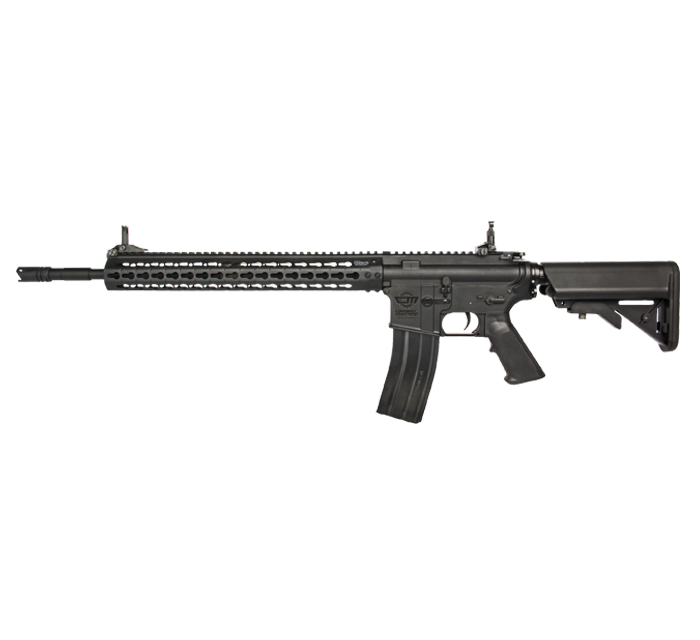 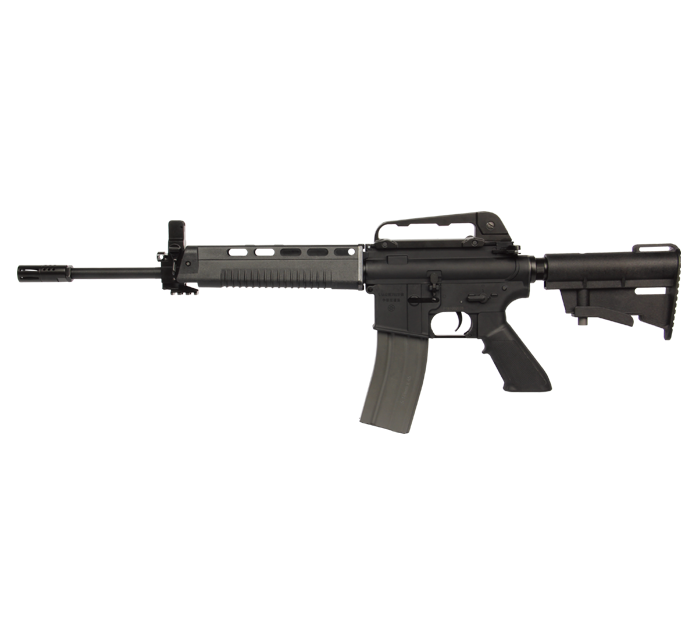 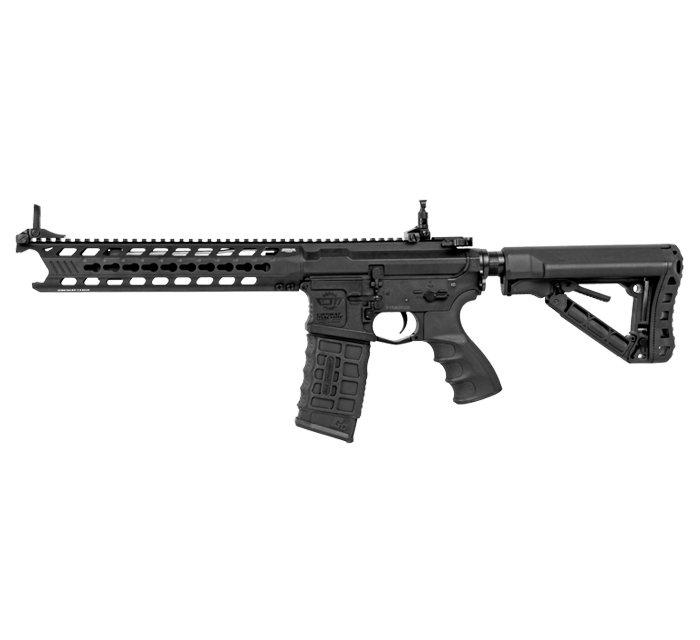 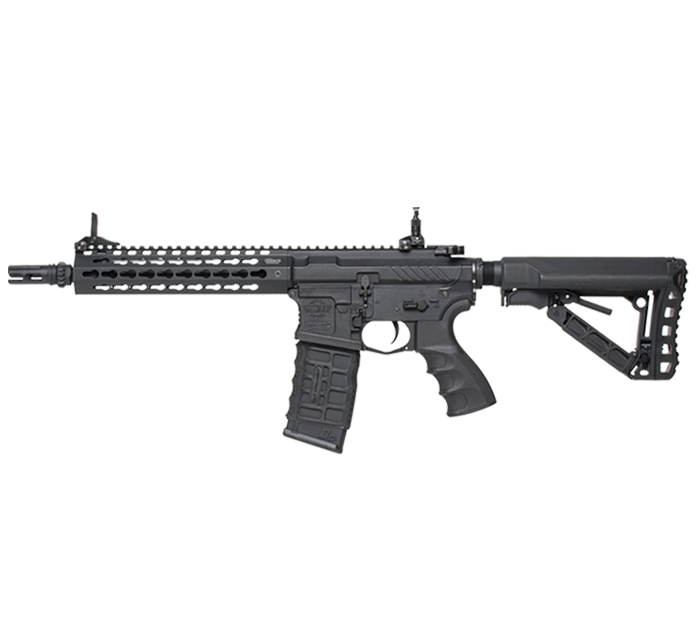 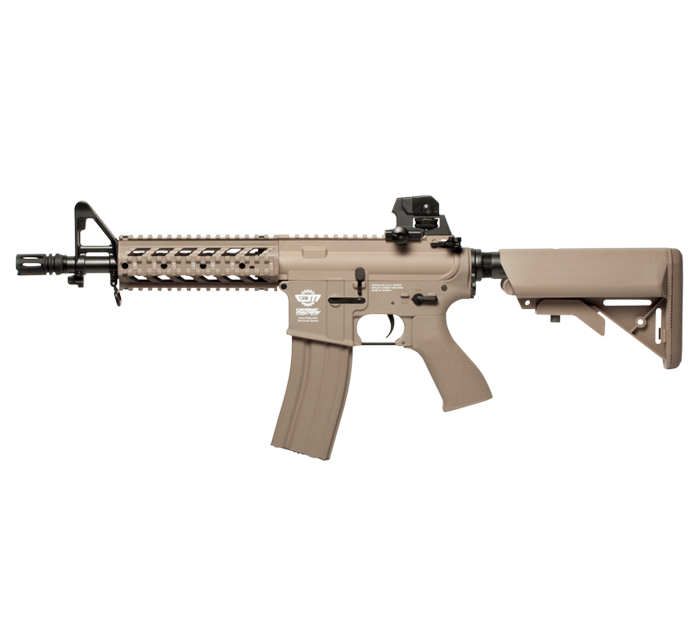 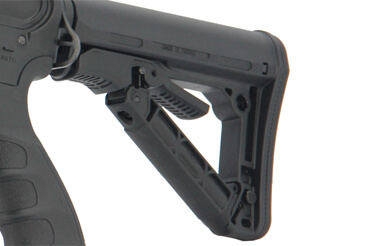 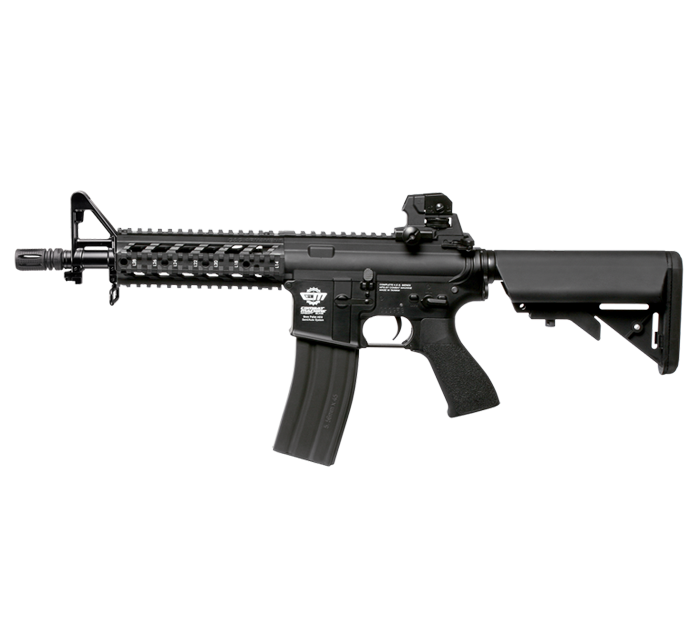 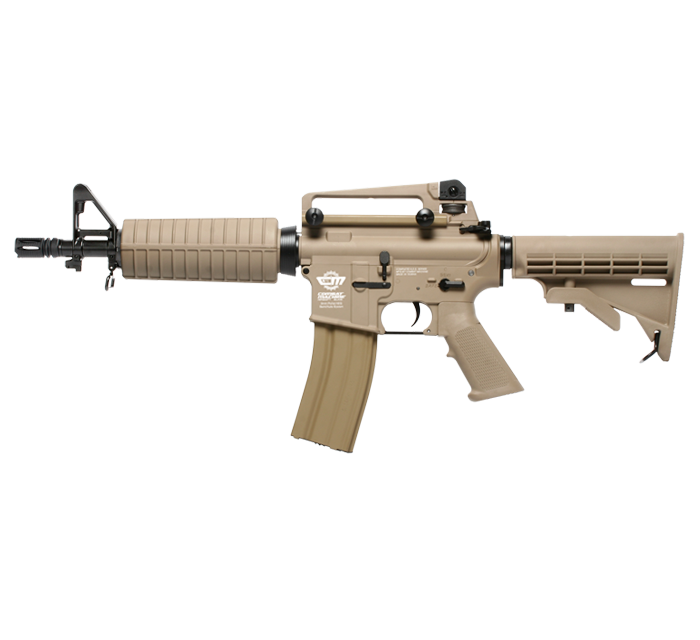 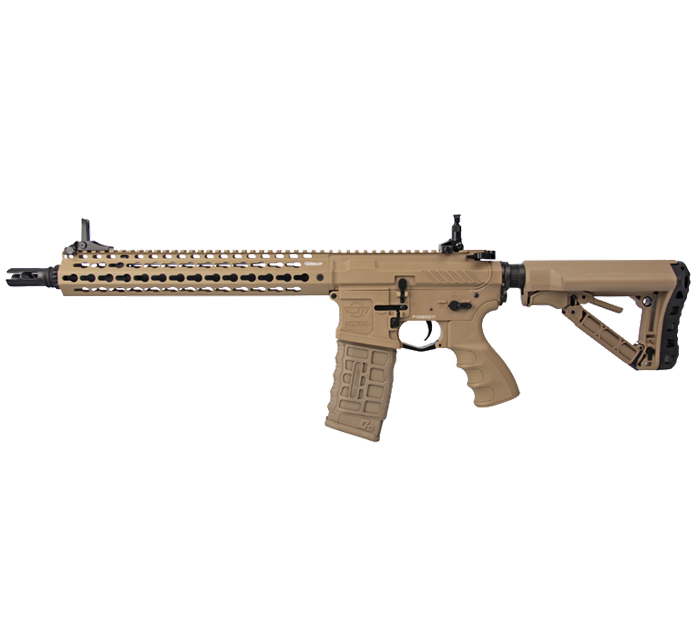 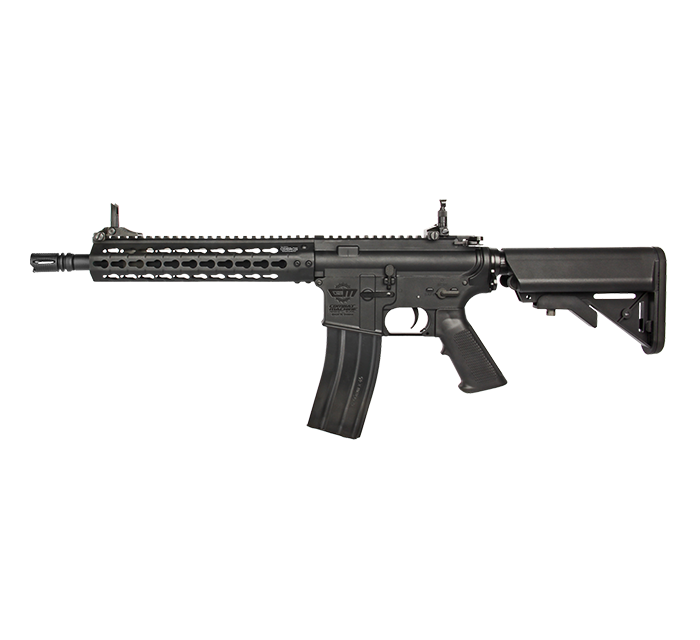 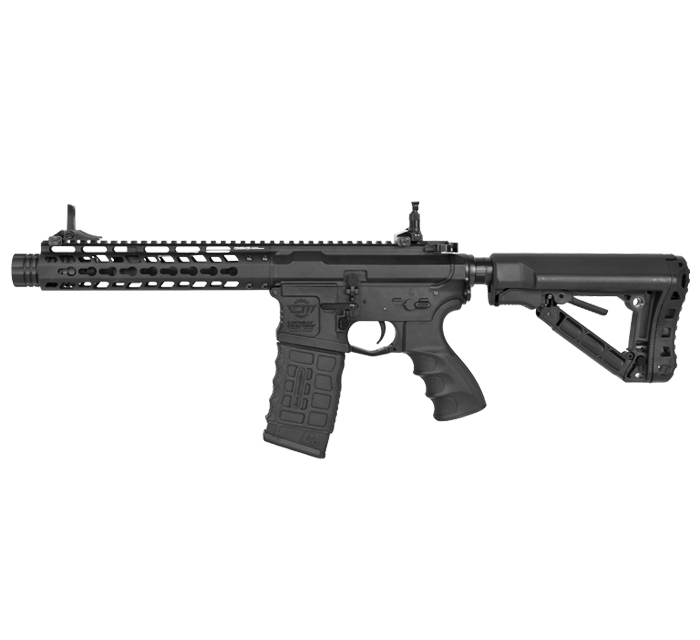 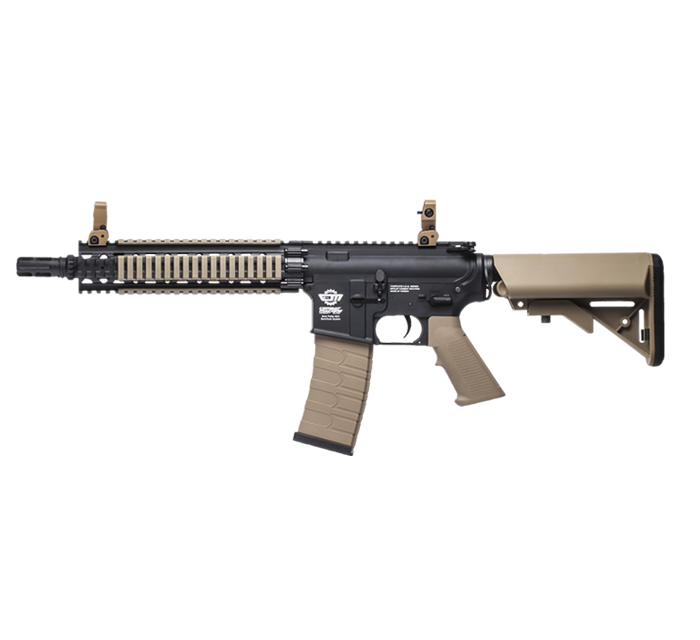 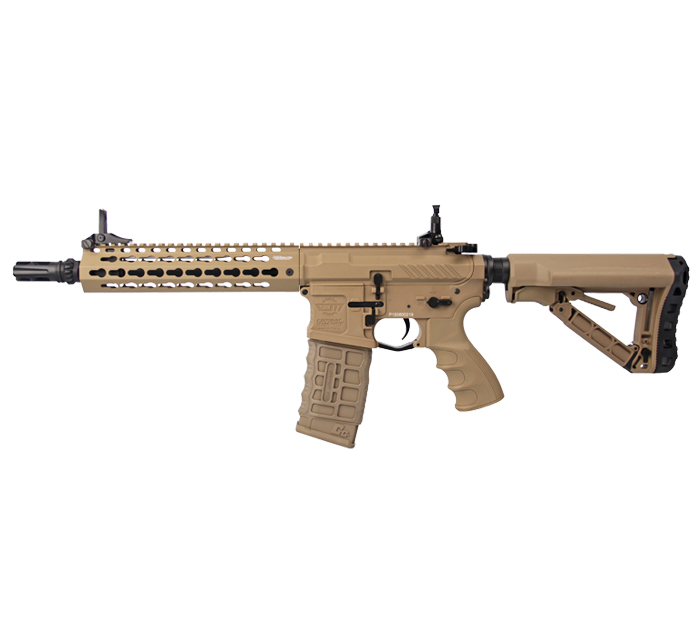 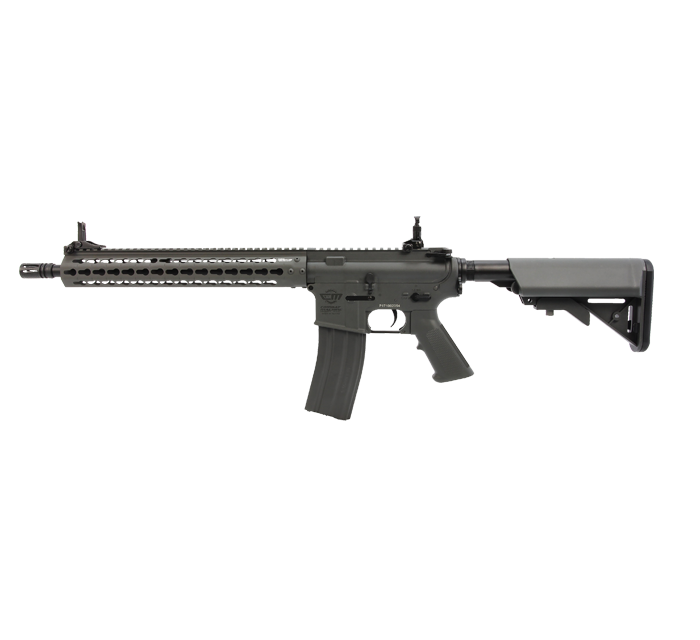 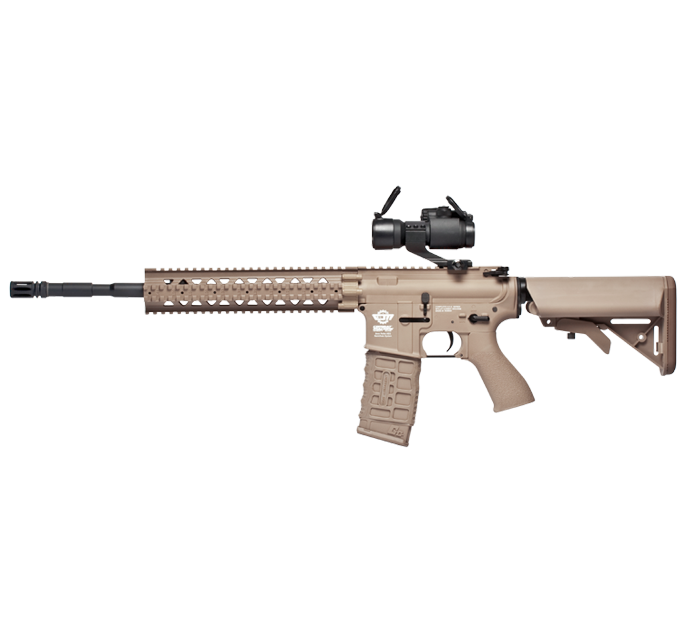 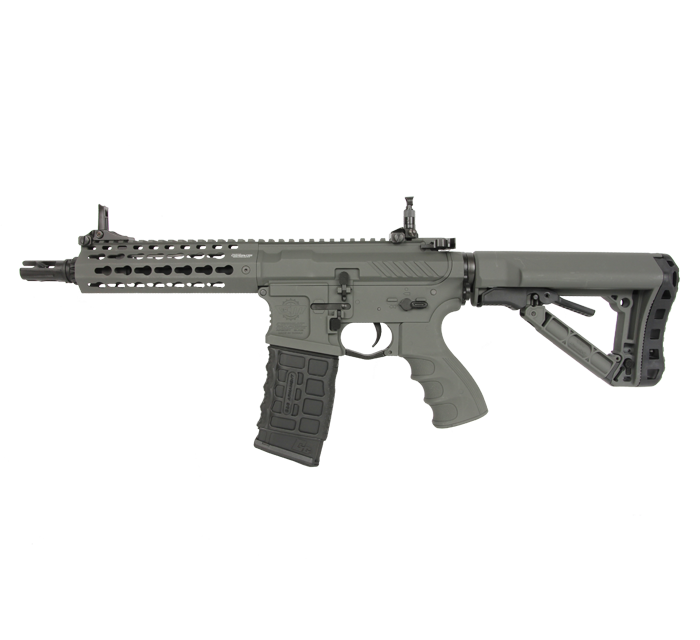 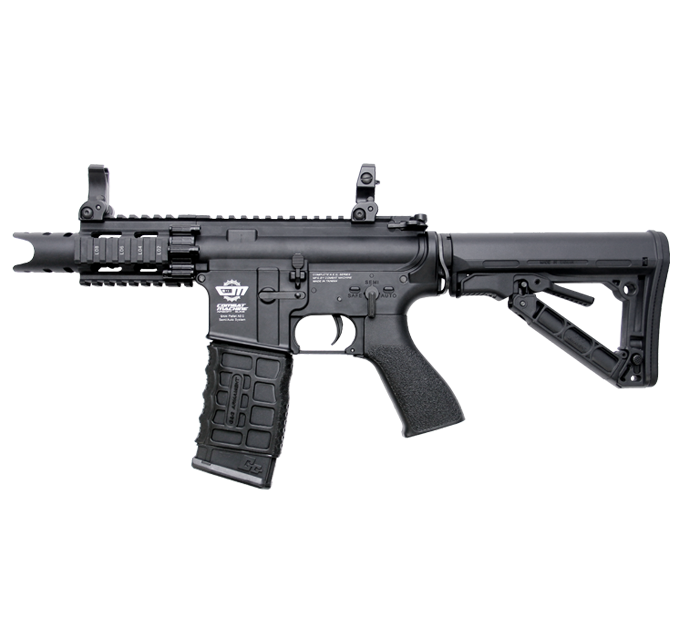 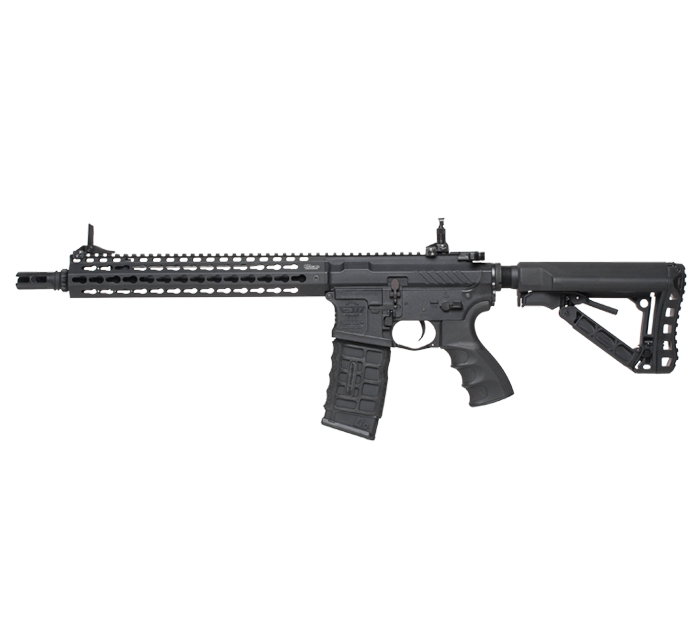 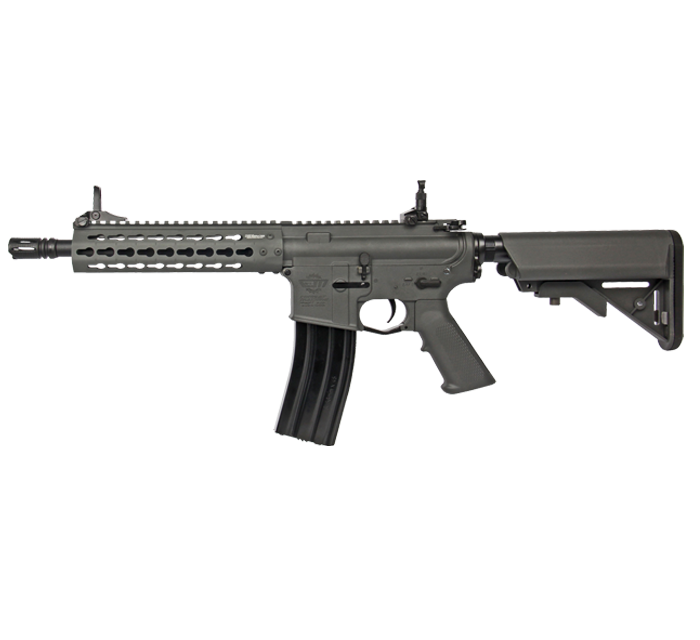 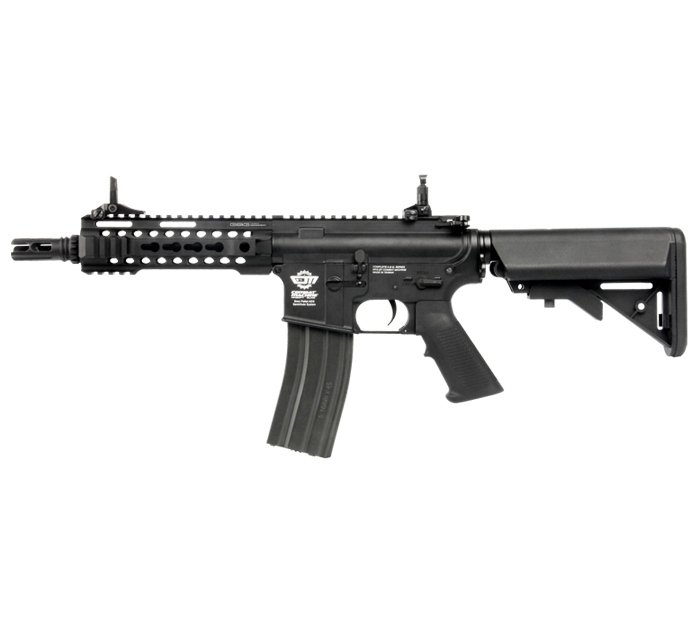 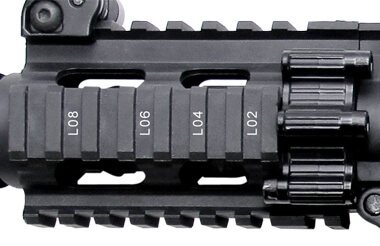 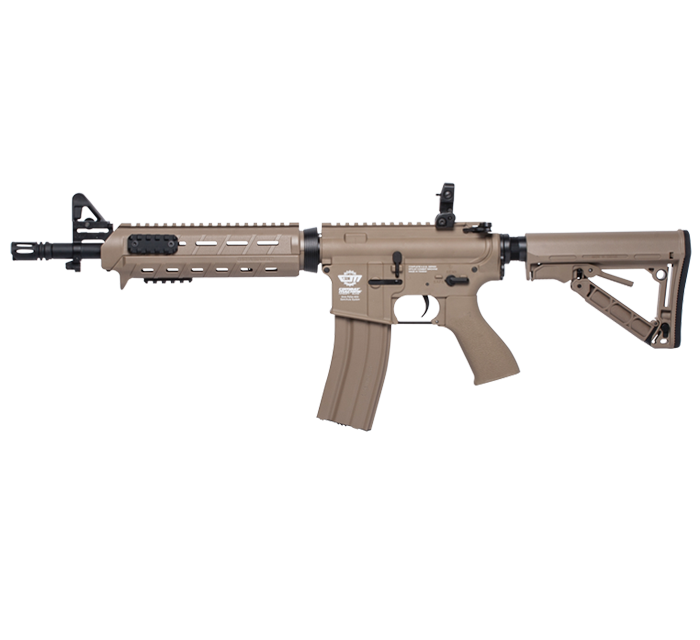 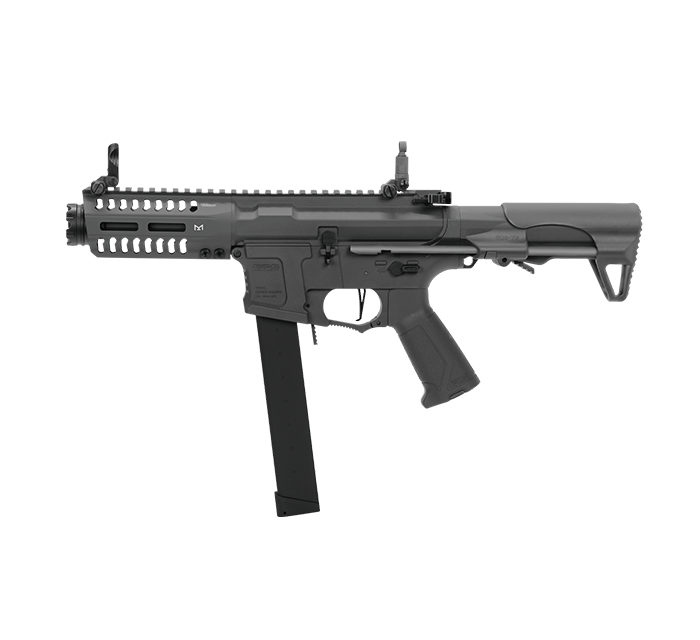 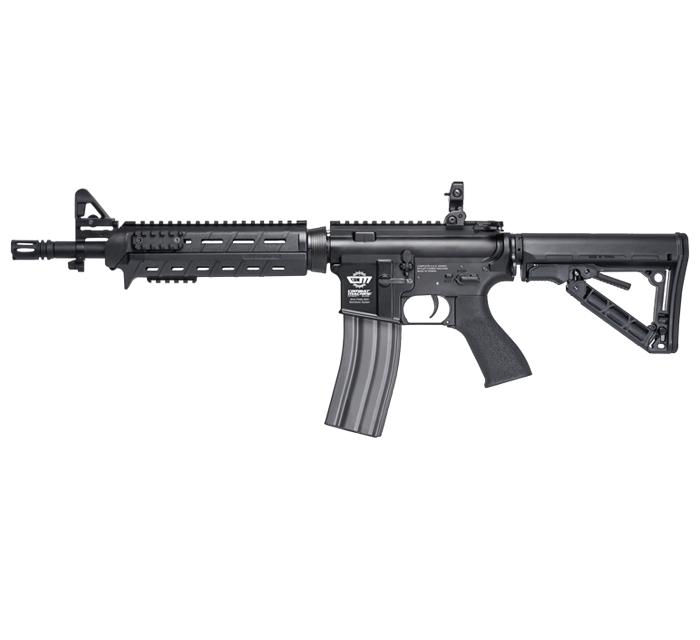 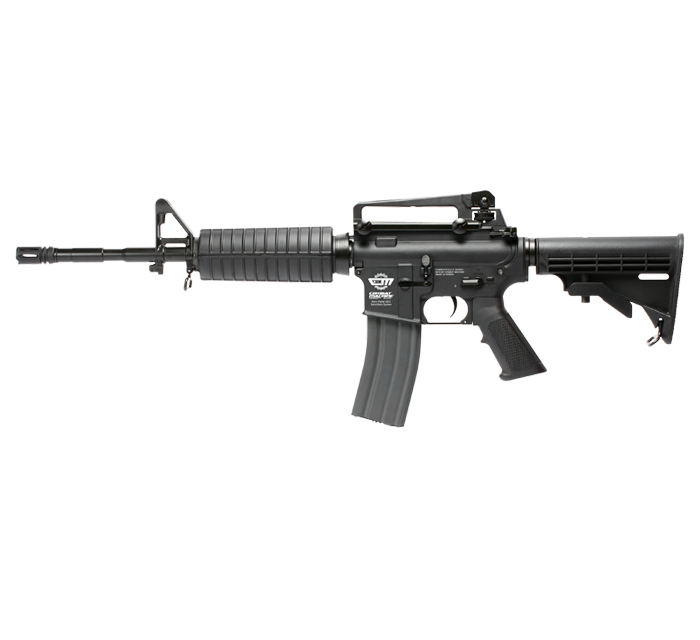 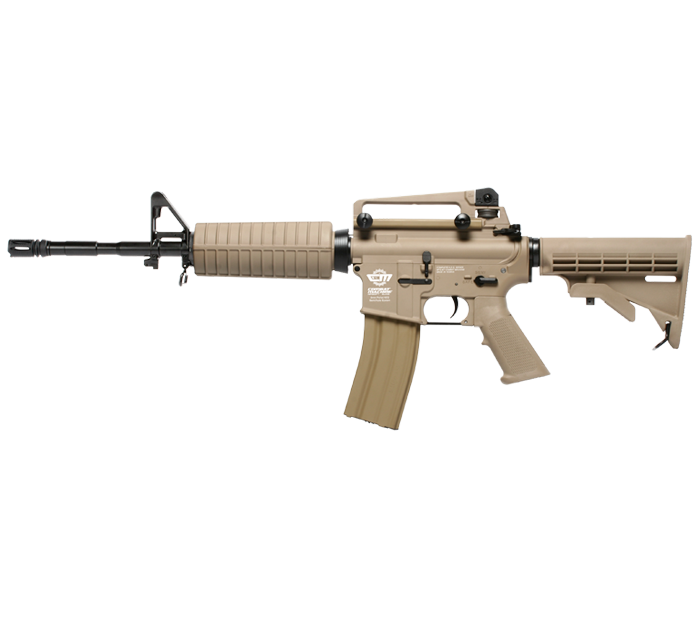 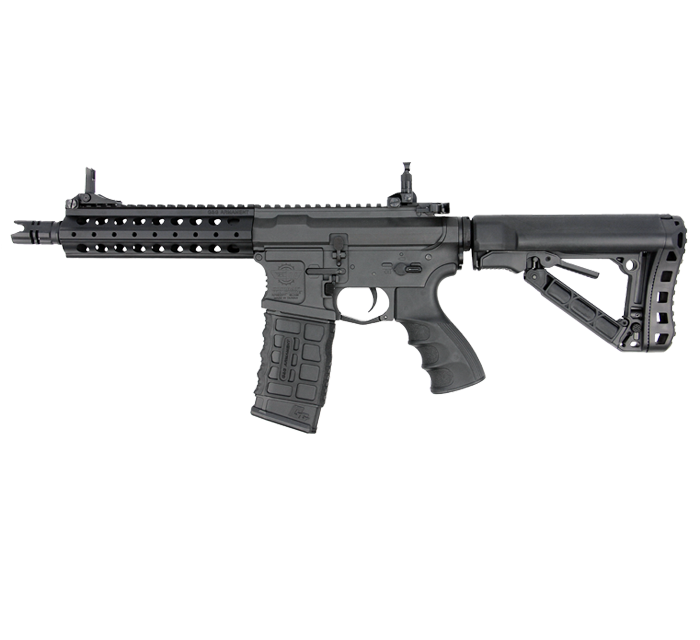 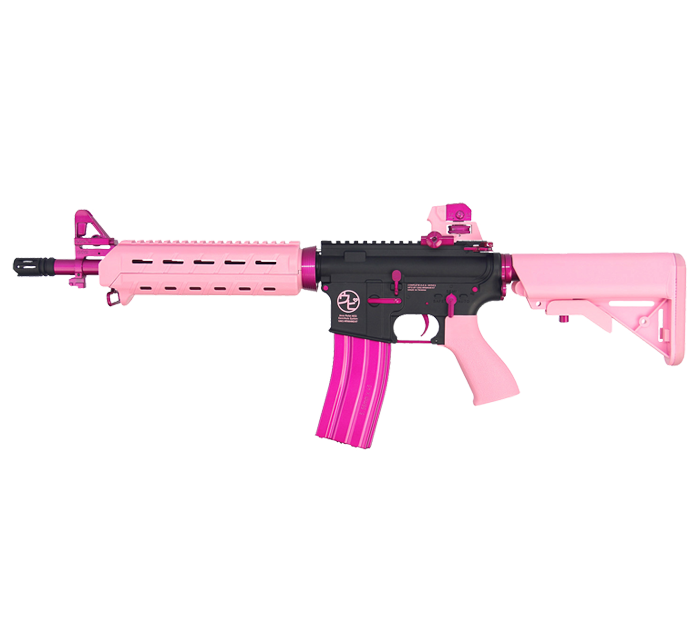 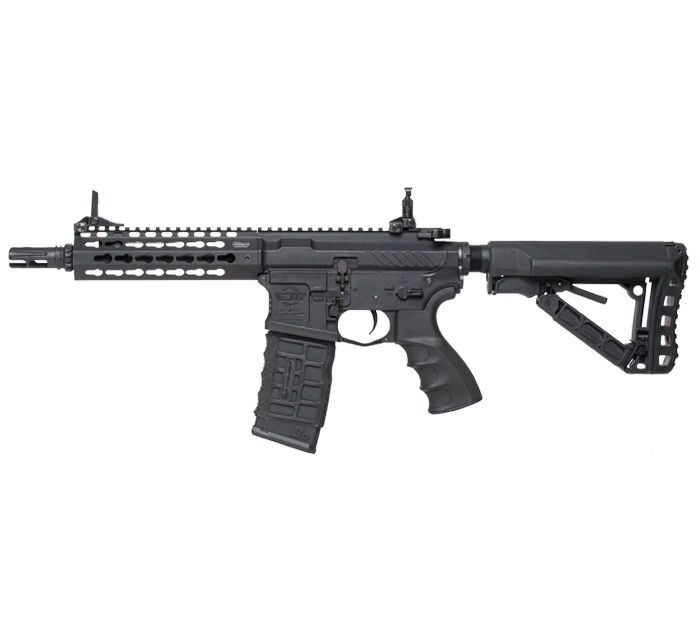 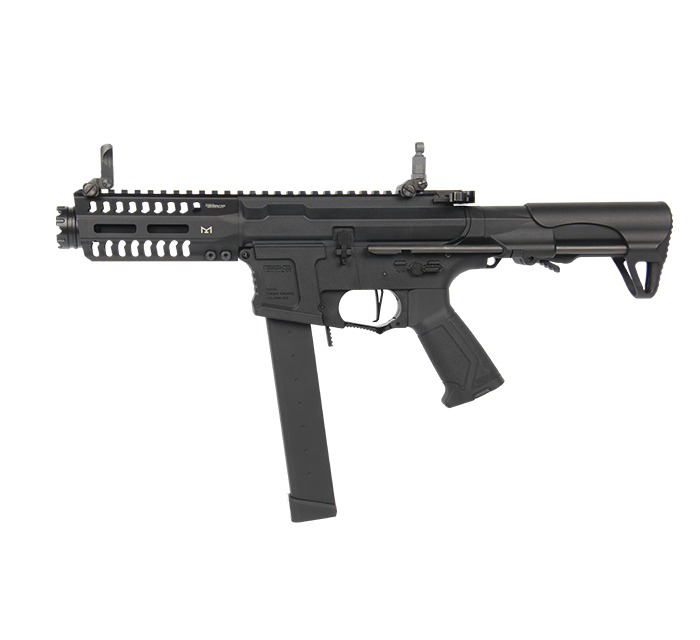 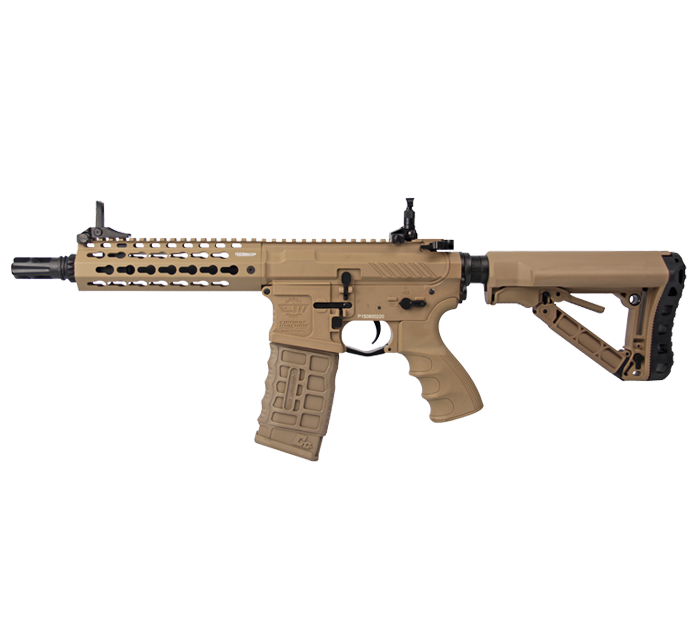 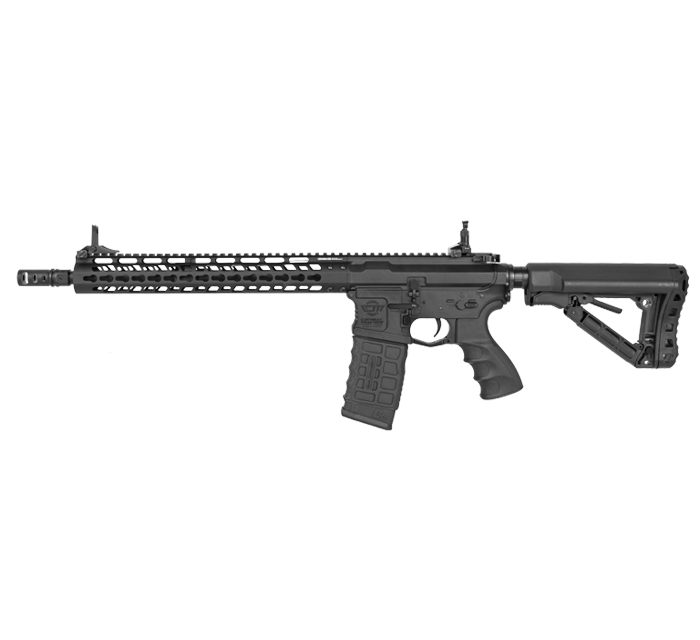 Introducing 2015 Firehawk HC05 from G&G Armament. with an aggressive look and intimidating sound from the muzzle. 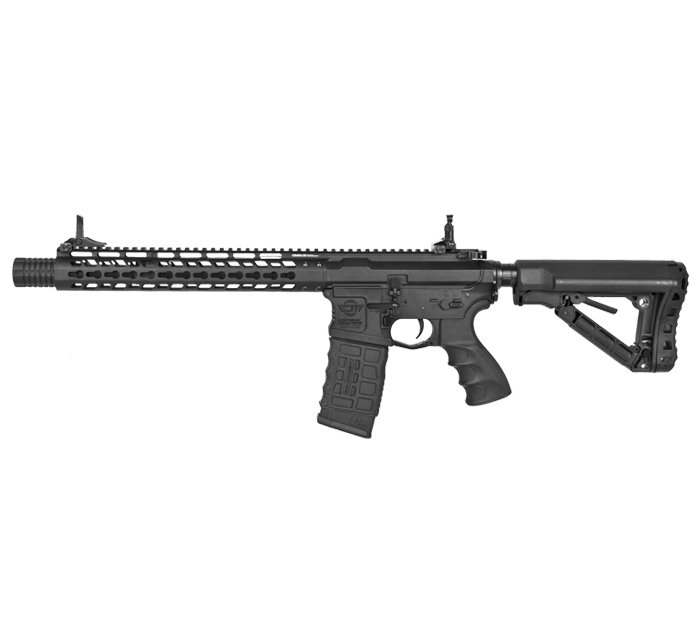 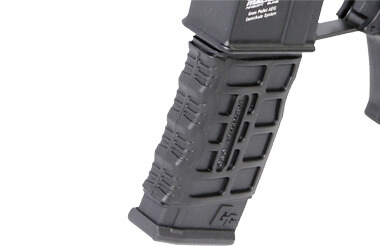 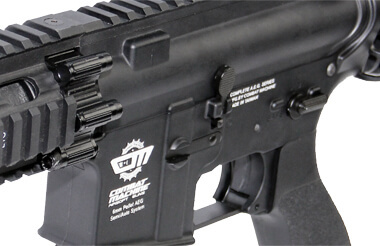 In 2015, G&G Armament bring you Fire Hawk HC05, not only loud and aggressive, but deadly. 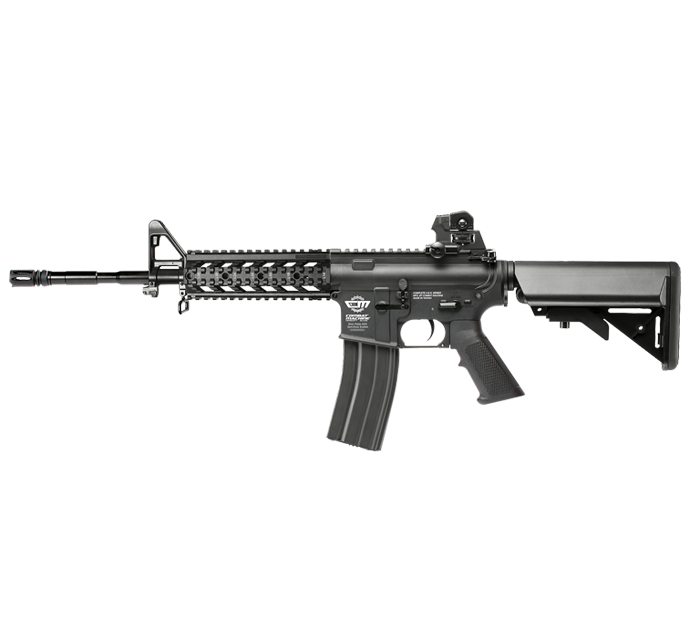 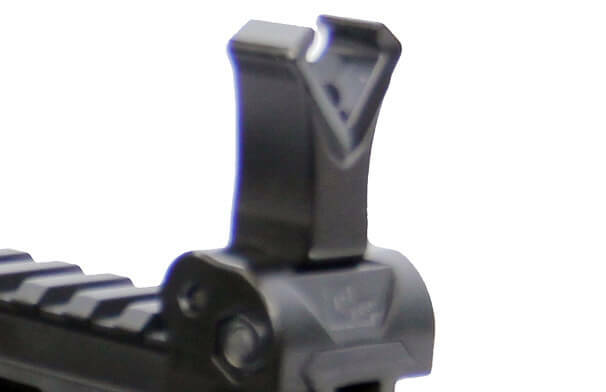 With a rate of fire of 29 rounds per second, no prey will escape from the Firehawk HC05.